This year has started on a high note with our fabulous Family Day! They came one, they came all, to the greatest family day on earth! 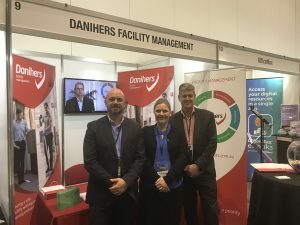 500 Danihers team members were honoured at our family day at the Melbourne showgrounds in March. Keen St Francis Xavier students in Berwick built a war memorial to pay tribute to our veterans. 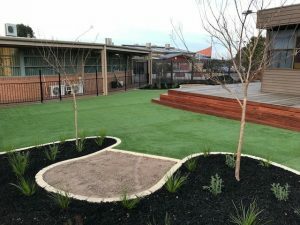 They built this war memorial at their school with the help of Danihers Facility Management, and we are happy to see that this project has certainly brought the school community together. In 2017, CBC St Kilda held its 50th Social Justice Walkathon raising more than $35,000 to support organisations in India. The annual walkathon has been a major feature of school life since the 1960s and through this event they walk in solidarity with children pushed to the margins in India due to their connection with leprosy and other hardships. 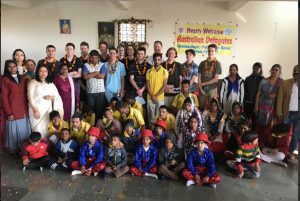 The most recent trip was in November 2017 when a group of 12 enthusiastic students said goodbye to the creature comforts of Melbourne and headed off on a three-week life-changing journey to New Delhi, Agra, Jaipur, Puri and Kolkata. The 2017 trip was full of many rich experiences and personal growth for both the students and staff. India truly expands the heart and mind. Presentation College Windsor has built a sustainable garden and olive grove as one of the initiatives Danihers supported back in 2017. We are proud and delighted to see that the project is now complete and ready for the whole college community at Presentation College Windsor to enjoy. This year marked a huge milestone for Assumption College in Kilmore celebrating 125 years in education. Founded in 1893 the school was established by the Marist Brothers in Kilmore originally as a primary school for boys and evolving into the full co-education student body it is today. Always promoting an atmosphere for their students to pursue their studies with purpose and confidence to reach their full potential aligning with the school’s motto “Quae Supra Quaere – Seek the things that are above”. Danihers has been proud to be a part of the Assumption College community since 2015 and looks forward to contributing to another 125 years of success for the school. On Tuesday 14th August, Danihers attended an opening of the Good Samaritan Early Learning Centre Playground. We were thrilled to have been invited to this amazing community event. This event was hosted by the school’s Principal, Paul Sedunary, his Deputy Principal Helen Smith and Early Learning Centre Team Leader, Nancy Greige. Cr Geoff Porter, Mayor of Hume City Council was an honorary guest who has always supported Good Samaritan’s mission. 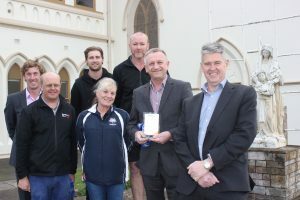 Danihers were engaged by Brian Turner, Principal at Catherine McAuley Coolock Campus to rejuvenate their Trades Training Centre open learning space in September.  Danihers proudly supported Thank Your Cleaner Day on Wednesday 17th October. 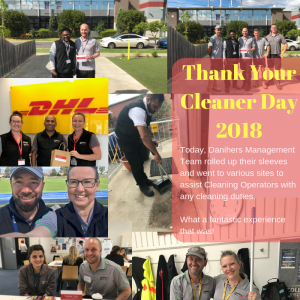 Thank Your Cleaner Day is about supporting our cleaning operators and showing them how important and valued they are in all the work they do.  This year Danihers Management Team visited sites with full time green day cleaning staff. We were all dressed in the uniform ready to roll our sleeves and help out with any cleaning tasks they had set out to achieve. What a fabulous day it was! It was great being a part of the PAVCSS (Principals Association of Victorian Catholic Secondary Schools) Conference this year, as always, we felt very welcome and it was lovely catching up with familiar faces. Congratulations to all and we look forward to more awards in 2019! 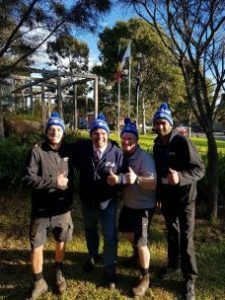 The Danihers Facility Management team once again joined the fight against MND (Motor Neurone Disease) and proudly donning our Big Freeze 4 beanies in support. Neale had another great turnout for the Big Freeze 4 event on Queens Birthday. The inaugural Daniher’s Drive took place in 2015 – it was an absolute hoot with a lot of fun to be had on the party bus and a great chance to meet some amazing people along the way. Last year I travelled with Terry and Chris, and this year we have done it all again! Neale was hoping to raise $1,000,000. 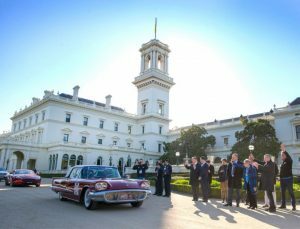 It was a cracking event, commencing at the Government House where The Honourable Daniel Andrews MP and Governor of Victoria, Linda Dessau set us all off in grand style. The drive wound through the western district of Victoria to the Coonawarra region in South Australia and concluded with a Woodstock-themed event in Geelong. This year’s Daniher’s Drive was an incredible success, the most successful ever. Fight MND were able to reach the magical milestone of $2.5million (way above what they hoped for) – which will be immediately committed to funding ongoing research to find a cure for MND. What a brilliant effort – well done to all! We are thrilled to have had such an amazing year, jam packed of amazing community events and activities and offcourse to have supported cause such as Fight MND. Danihers hope for a bigger and better 2019. 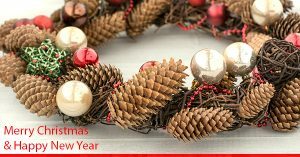 Once again, we would like to Thank You for all your support and wish you a brilliant new 2019!